Big Savings at the Spring Sales Event! Up to $6,000 Cash Allowance & Low Financing on your favorite models. *On select New models. Some restrictions may apply. Not compatible with any other incentive programs or offers. See dealer for details. Take retail delivery by 04/30/2019. GET OFF THE HIGHWAY AND SAVE! 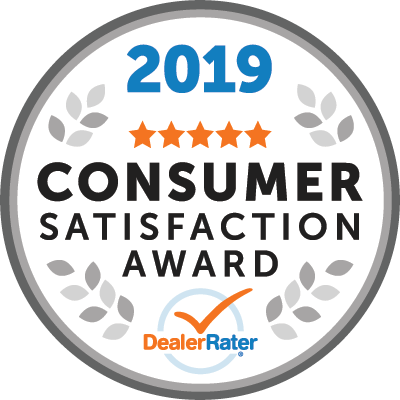 LOCATED AT: 267 Broad St.
At Salerno Duane Summit, we are always looking for ways to provide our customers with great values.Take at look at our special deals on New Jeeps, Chryslers and Dodges such as the Grand Cherokee, Renegade, Wrangler, Compass, Challenger, Pacifica, Durango, Charger and Ram 1500.